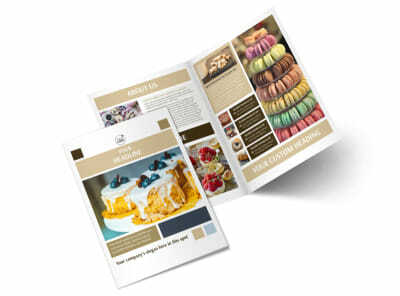 Customize our Fine Pastries Catering Flyer Template and more! 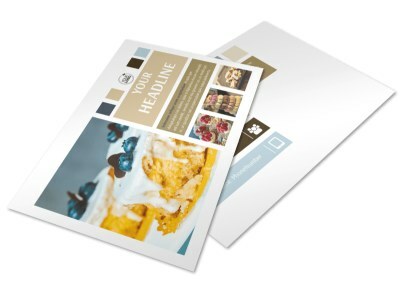 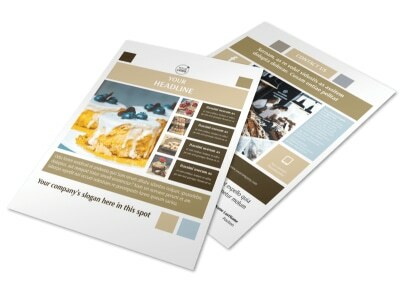 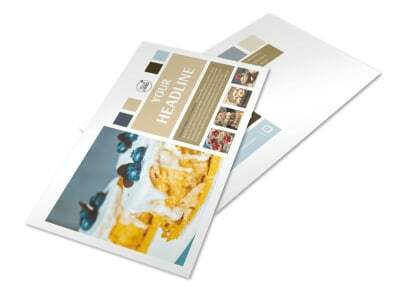 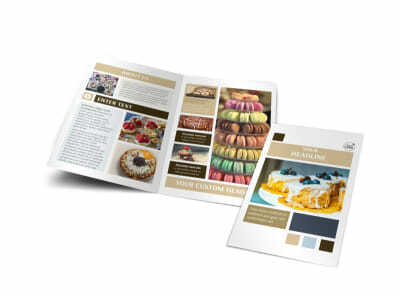 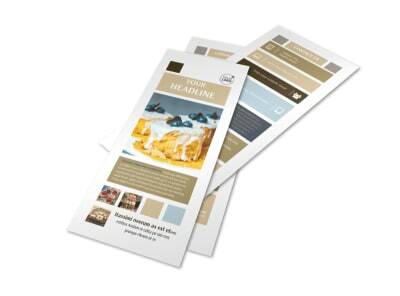 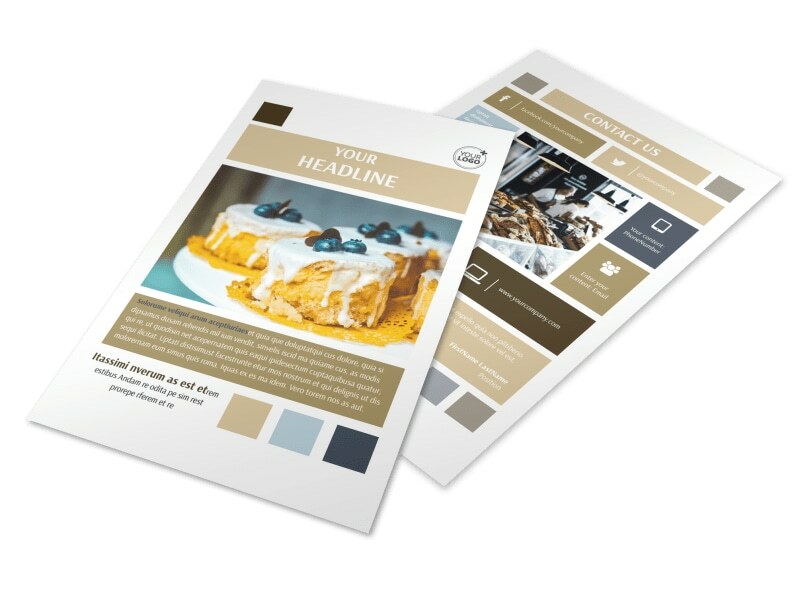 Reach out to corporate and private clients with fine pastries catering flyers designed using our editor and templates. 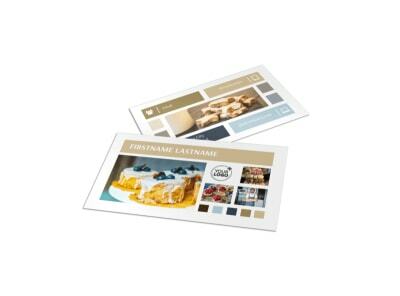 Select a desired layout, add photos of mouth-watering goodies, and customize text with your promotional message in your choice of fonts. 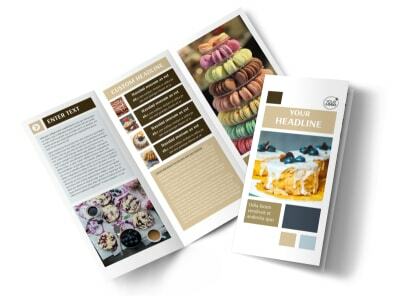 Gain instant access to your finished flyer design by printing it yourself, or trust us to finish the job with our pro printing services.